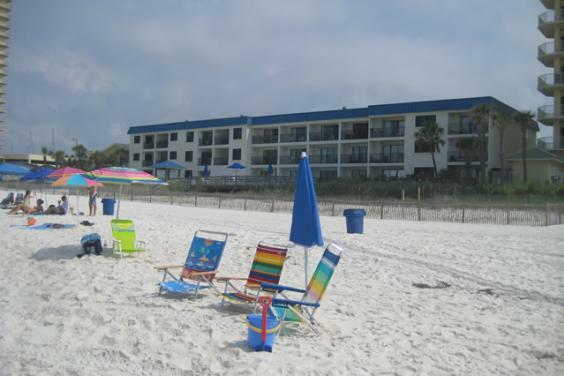 Don't wait all day for elevators to get to the beach or back up to your unit in a high-rise tower. 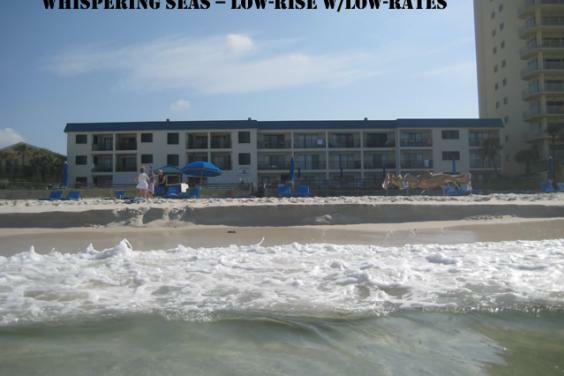 Whispering Seas is a 3-story, family-friendly resort right on the World's Most Beautiful Beaches. 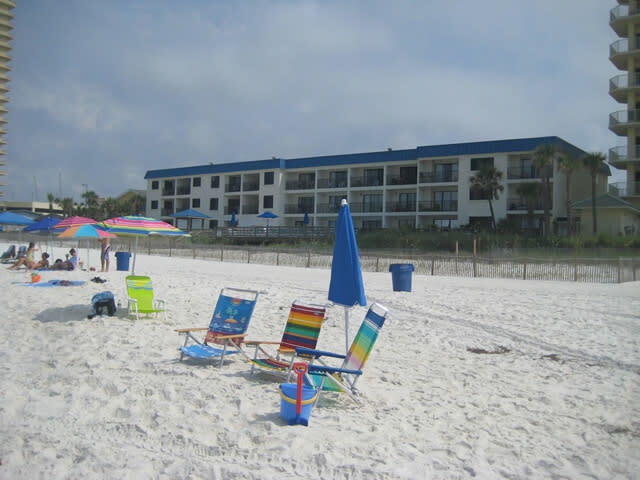 Park near your unit and get your luggage, groceries, and all your beach toys into your condo with no hassle. 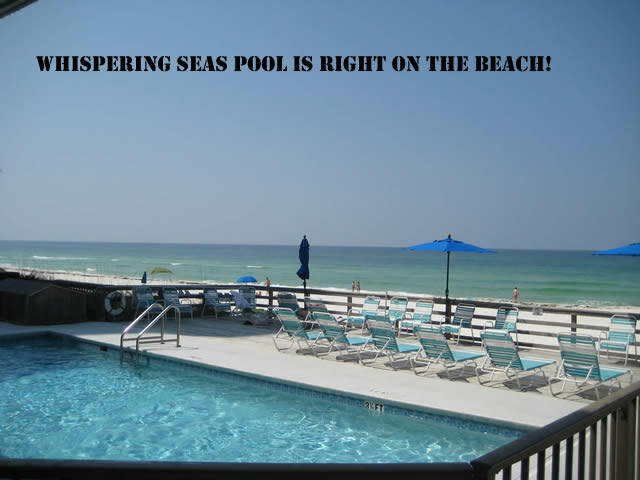 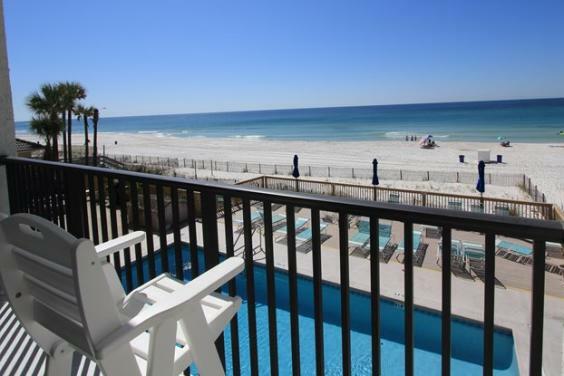 All the condos at Whispering Seas are right on the Gulf and have balconies on the beach and full kitchens and most units have washer/dryer right in the condo. 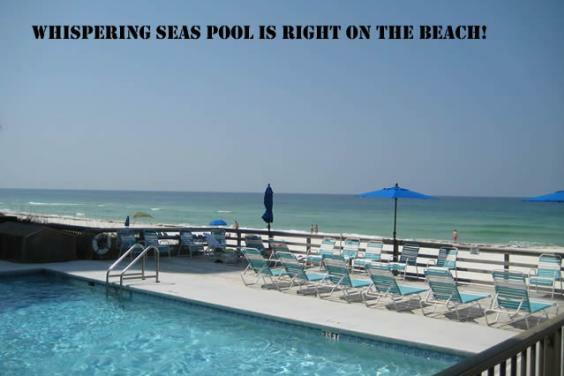 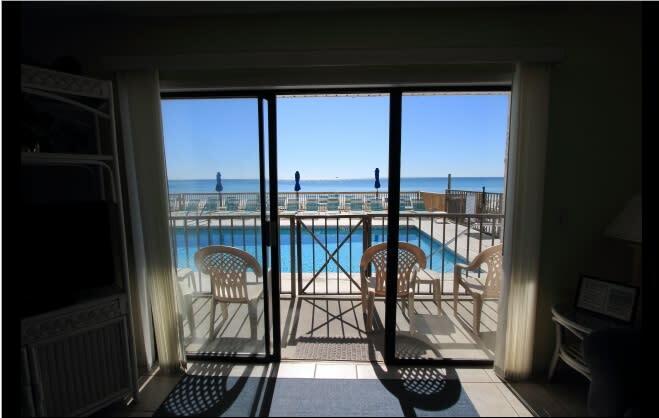 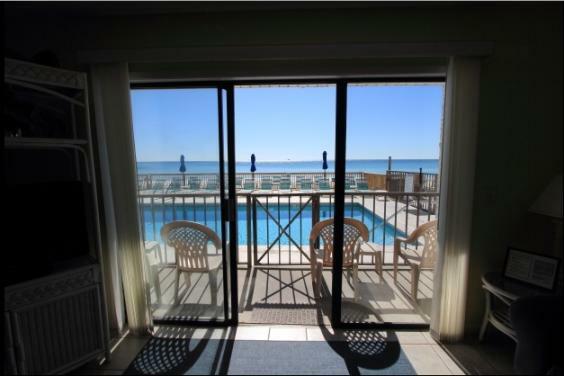 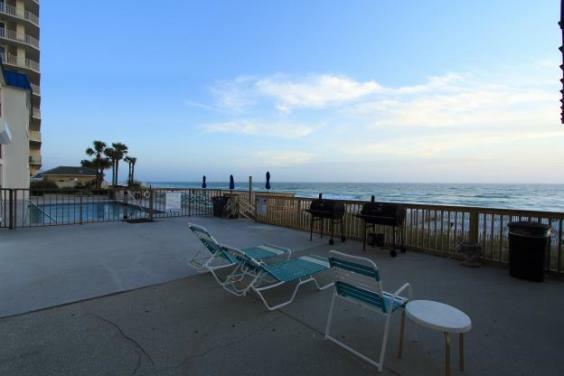 We have a pool and terrace with 4 grills and a picnic pavilion on the Gulf. 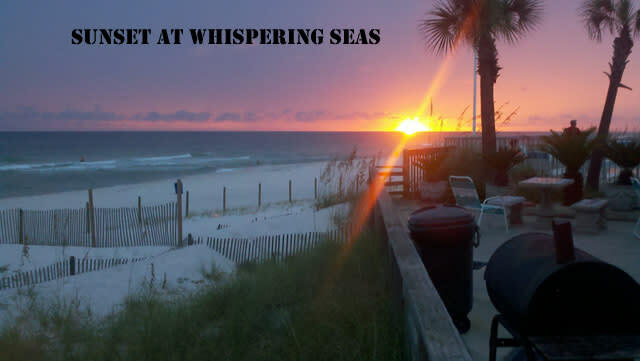 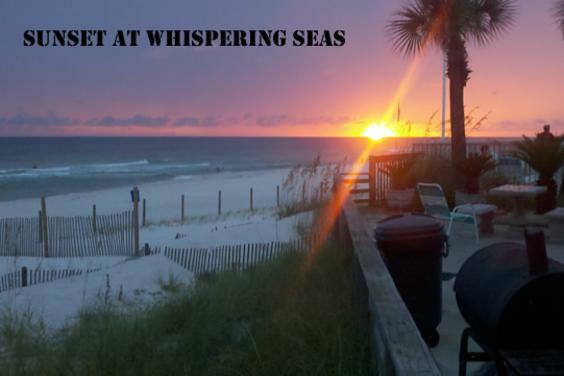 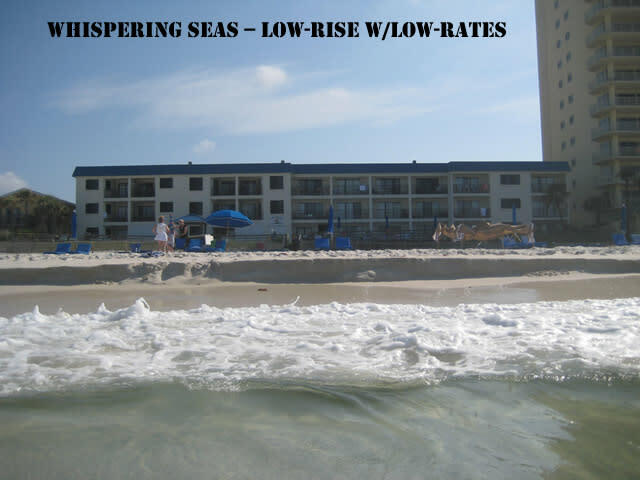 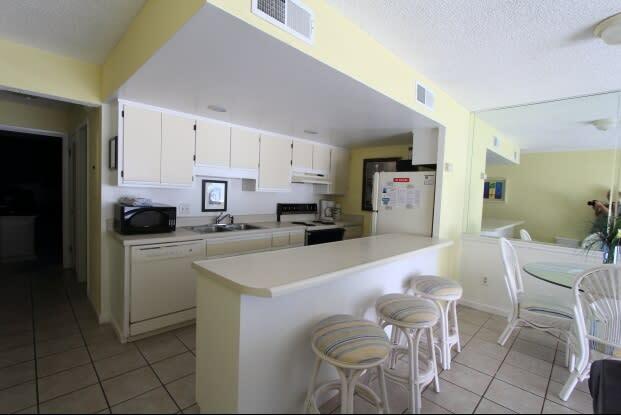 Whispering Seas offers free wireless internet in our 1, 2, or 3 bedroom units.